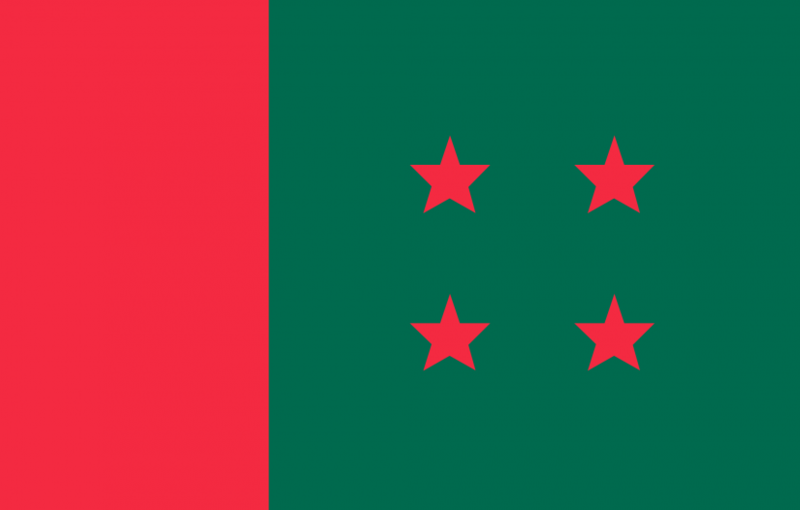 Ruling Awami League (AL) has finalised nominations of its 41 candidates for the elections to the women’s reserved seats in the 11th National Parliament. The nominations were finalized at a joint meeting of the AL Parliamentary Board and Local Government Election Nomination Board held at Ganabhaban, the official residence of the Prime Minister, on Friday (Feb 9). AL Parliamentary Board and Local Government Election Nomination Board Chairperson and Prime Minister Sheikh Hasina presided over the meeting, reports state news agency BSS. “The meeting unanimously finalized the nominations of 41 candidates for the elections to the women’s reserved seats for the 11th parliament,” AL General Secretary Obaidul Quader told a press briefing after the meeting. The polls for reserved women seats will be held on March 4. Election Commission (EC) Secretary Helal Uddin Ahmed announced the election schedule at a press conference on Feb 3. As per the schedule, the last date for submission of nomination paper is Feb 11 while the scrutiny of nomination paper is on Feb 12.